Some of the best ways to support Lycoming College are available through life-income gifts. These "Gifts That Pay You Income" help you make a substantial gift to Lycoming while increasing your income. 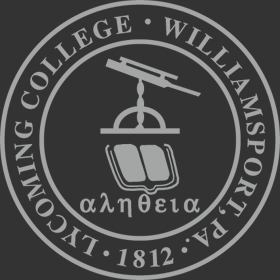 The plans described here all have one substantial advantage over investment vehicles you read about elsewhere: they produce generous gifts to Lycoming College. So, while you will receive income for life or a set period of time, you can provide for yourself and Lycoming today. Commuting payments permits a higher annuity rate and generates a larger charitable deduction. Learn more about a Commuted Payment Gift Annuity.